Wondering How Often Do You Need to Buy New Tires? 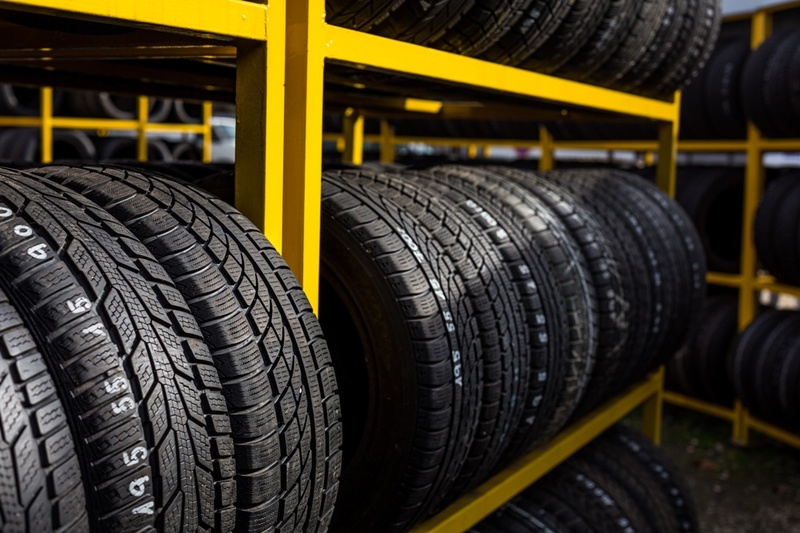 After 5 Years - After five years or so, your tires should be thoroughly inspected at least once per year by a professional tire repair technician. Maximum of 10 years - If the tires haven't been replaced 10 years after their date of manufacture, as a precaution, it’s time to replace them with new tires even if they appear to be in usable condition and have not worn down to the tread wear indicator. This applies to spare tires as well. Proper care - You can increase your tire's longevity by maintaining the correct air pressure, performing regular tire rotations and keepin your suspension system in good condition. What is the proper care of your tires? If you need to know more about the things to know before buying new tires, contact your tire repair specialist at Express Care Auto Center. Call us Today! Wondering What are the Signs of a Bad Axle? 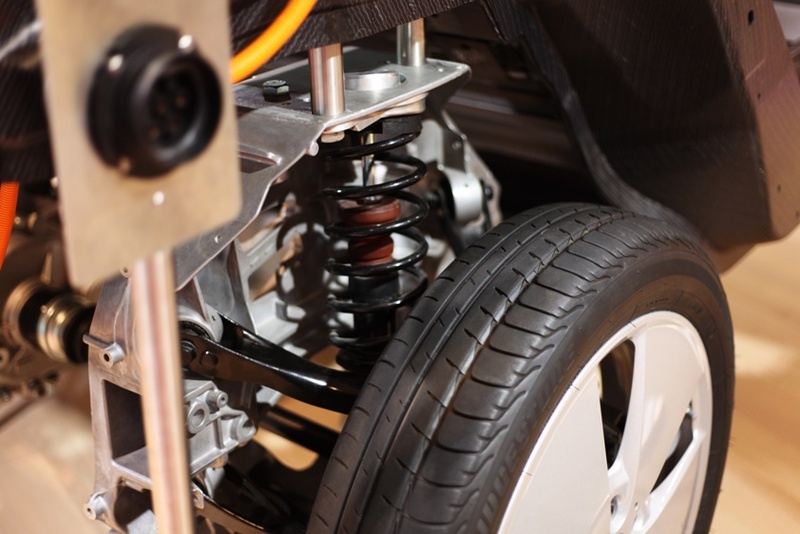 Many drivers are not aware that the performance of their vehicle's wheel system is basically dependent on the condition of the car axles. Axles are involved in the steering, driving, and braking of the vehicle, linking the power from the engine to the wheels. They must be in such a condition that they are able to carry the whole weight of the vehicle, plus any load. If you're wondering what are the signs of a bad axle, Call your mechanic at Express Care Auto Center and schedule an inspection of your axles and car struts. 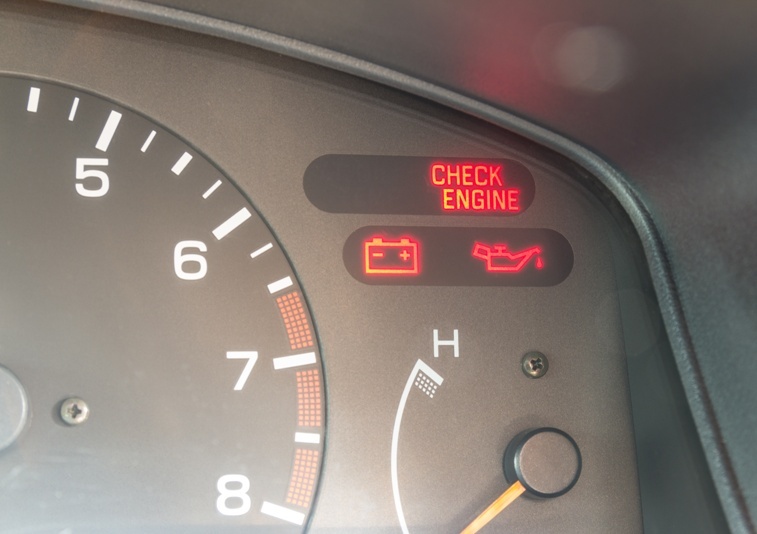 Wondering About the Reasons Why the Service Engine Light Comes On? When drivers see the service engine light illuminate on their dash, a sense of dread may come over them. Can you keep on driving or should you head straight to your auto shop? Do you need to pull over and call a tow truck? There are several reasons why the service engine light comes on, from a loose gas cap to a misfiring engine. It’s also a sign that your vehicle is probably using more fuel than usual, meaning more trips to the pump, as well as emitting toxins into the environment more than approved limits. Even though you can keep driving your vehicle for a few more miles or days, take it into your auto shop as soon as possible to make sure that long-term engine damage is not taking place, resulting in a costly engine rebuild. Wondering about the reasons why the service engine light comes on? Ignoring that warning light could lead to an engine rebuild in the near future.